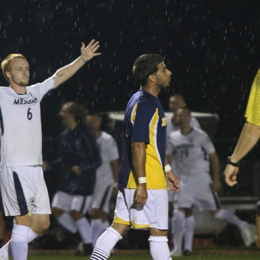 Phil Naegely rounds up the last two weeks of local Division III men’s soccer action. Phil Naegely previews seven local Division III men’s soccer conferences, which among them include five teams in the NSCAA Top 25 preseason poll. 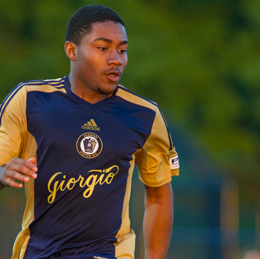 A 76th minute penalty kick from Ignacio Maganato gave Reading a 2-1 win over the Mid-Atlantic division leading Jersey Express. A crucial two-game home stand could see Reading at the top of the table. 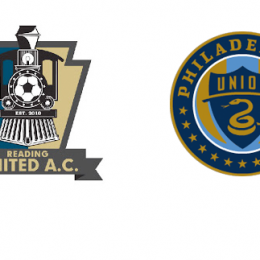 After taking an early lead, the Union came from behind with two late goals to win the fifth edition of the annual friendly with partner club Reading United. 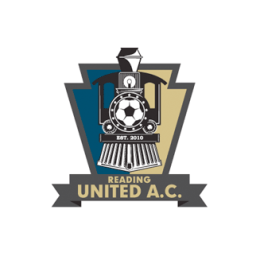 Goals from defenders Robbie Sagel, Jack Webber, as well as Nicholas Surkamp, powered Reading to a 3-0 home win on Saturday. Reading United look to bounce back from Tuesday’s US Open Cup loss when they host Brooklyn’s FA Euro on Saturday. 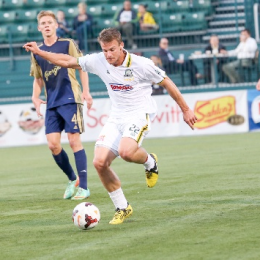 Reading falls short in US Open Cup third round game against USL PRO side Rochester Rhinos. 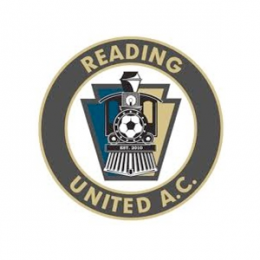 Reading United face USL PRO side Rochester Rhinos in the Third Round of the US Open Cup on Tuesday. Reading dominated in Saturday’s win over Baltimore with Darius Madison scoring a second half brace in the span of four minutes.